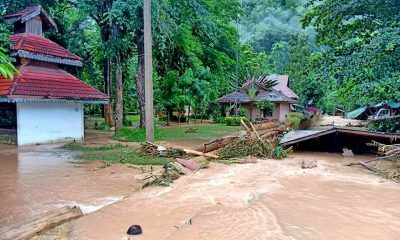 A tropical storm has left more than 100 houses damaged after it hit Nakhon Ratchasima province, north-east of Bangkok, yesterday. He made the comment as he was handing out relief items to storm victims in Sikhiu district. 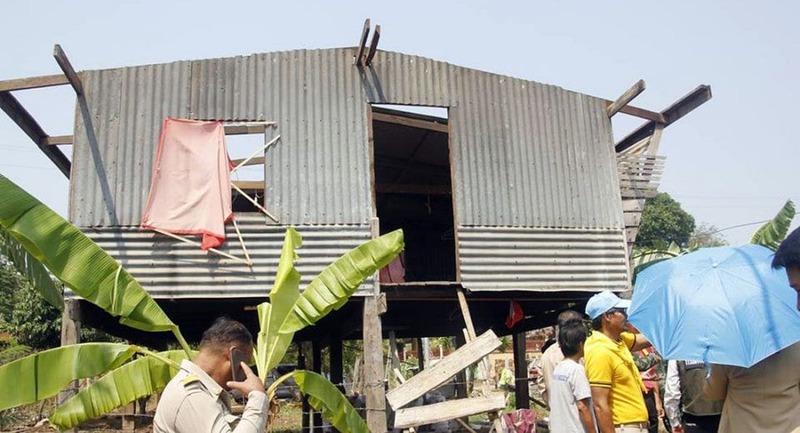 He said authorities planned to ask soldiers to help with repairing the homes of victims. 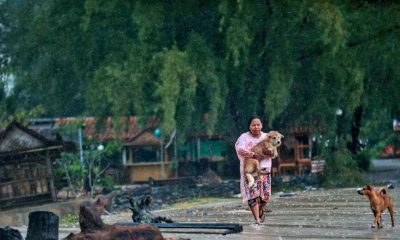 Nong Sung, Chaloem Phra Kiat, and Nong Bunnak districts were also affected by the storm. 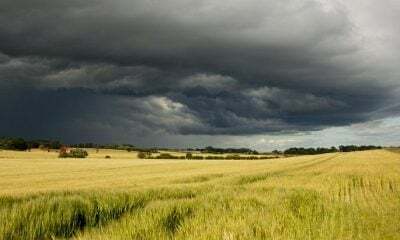 The Governor advised people to check the structure of their houses because there could be several more storms during the season change (between hot season and wet season). 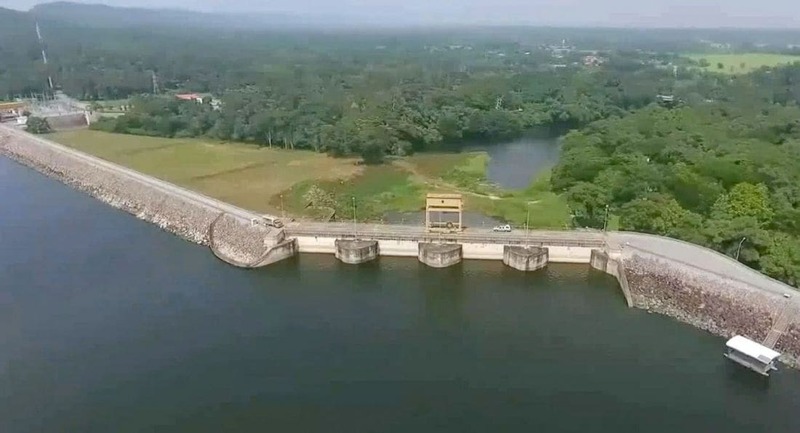 “Local administrative bodies, meanwhile, must check billboards to ensure they are well secured,” he said. 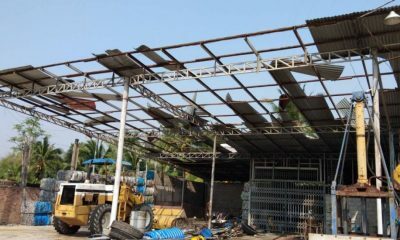 Several big boards have previously fallen down during storms in Thailand, causing both casualties and property damage. 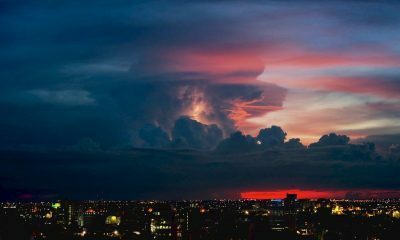 The province has hot and dry conditions expected over the next few days. 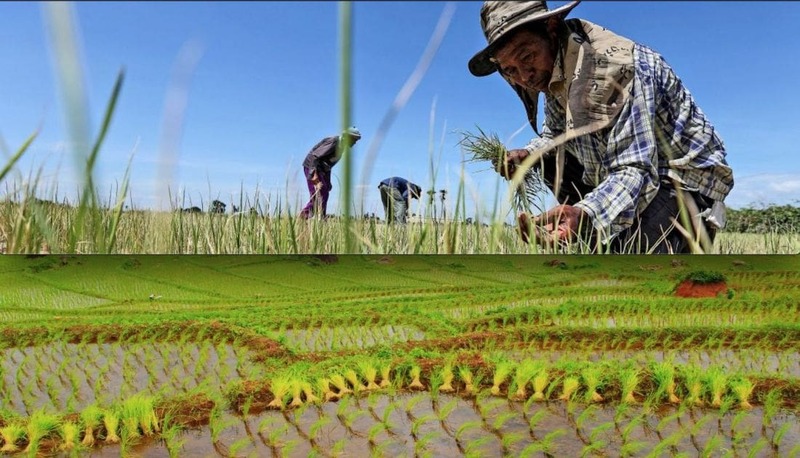 Read more headlines, reports & breaking news in North East Thailand. Or catch up on your Thailand news. 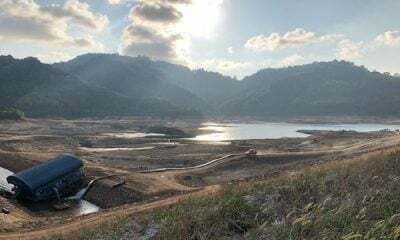 The family of a Thai woman murdered in northern Portugal in March is now calling for assistance with the cost of repatriating the body back to Thailand. According to Portuguese media the woman, Natchaya Saranyaphat, was murdered on March 7 by another Thai woman. Natchaya’s head was found on the Leca da Palmeira beach, 300 kilometres north of Lisbon on the Atlantic coast. The dead woman’s 76 year old mother from the north-eastern Surin province says that Natchaya was the youngest of her five children. She says her daughter had been working in Portugal and been sending back up to 6,000 per month. 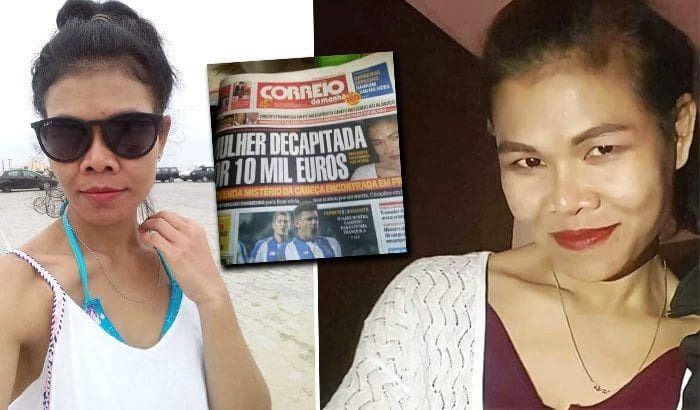 Another Thai woman, Sangam Sawaiprkhon, has since been arrested in Portugal as a suspect in the murder of Natchaya, allegedly over a disagreement about 358,000 baht. They had jointly invested in a massage shop in Portugal. 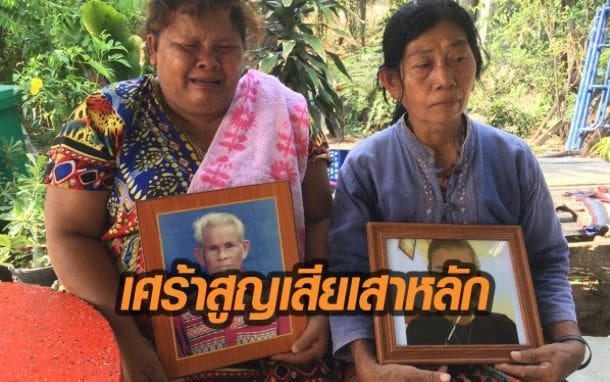 The woman’s elderly mother says she needs help from the provincial or Thai government as her family is very poor and unable to pay for the retune of her daughter’s body for burial. 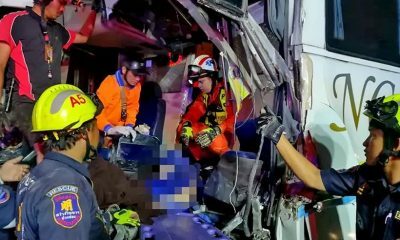 A Ministry of Foreign Affairs spokesperson says they had received a report from the Royal Thai embassy in Lisbon and local police about the murder and the arrest of the Thai suspect in Portugal. 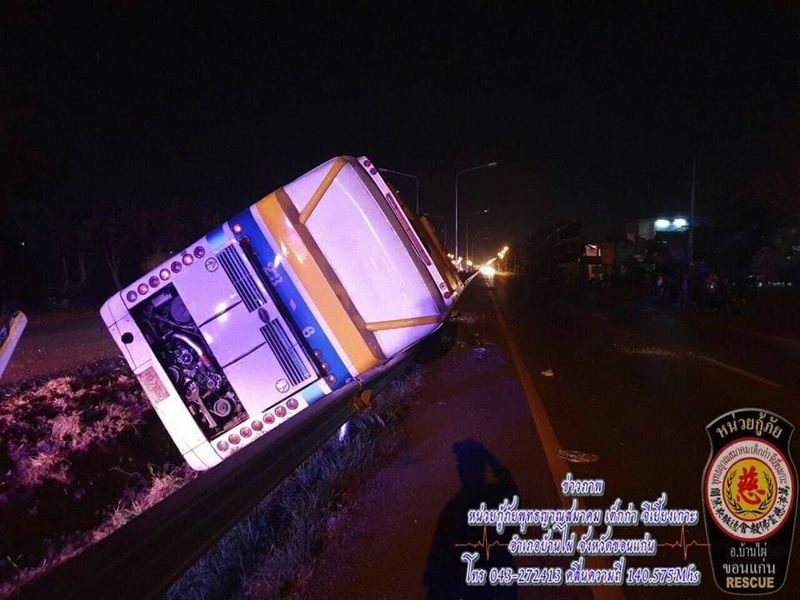 Many passengers have been injured following a bus crash in Khon Kaen, north-east Thailand this morning. 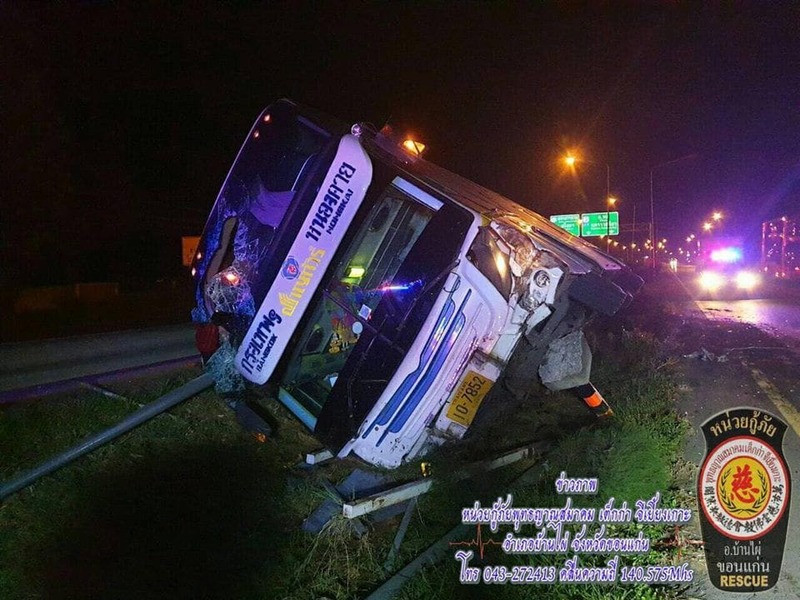 The Pudtayan Banphai Rescue Foundation reports that the bus was traveling from Bangkok to Nongkhai in northeast Thailand. 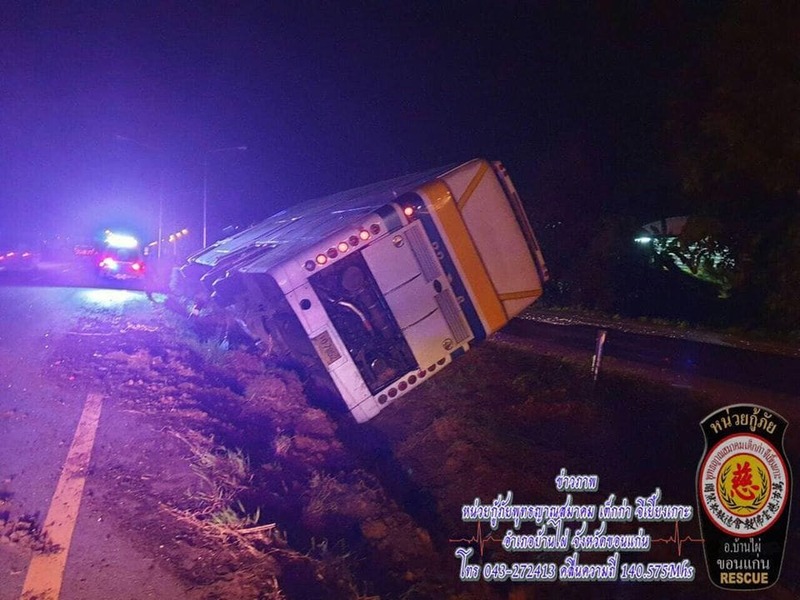 The bus, which was full of passengers, hit a tree and a light pole on the road before ending up on its side in the ditch in the middle of the road on Mittraphap Road. 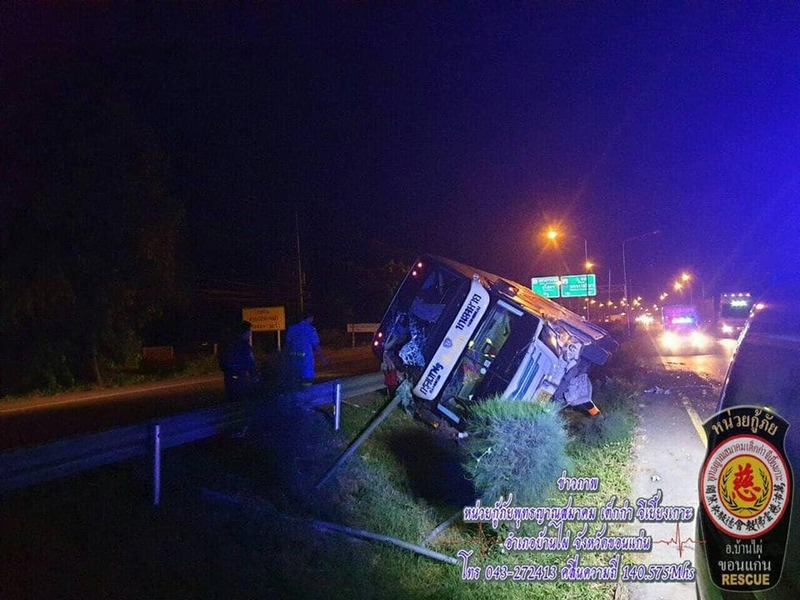 Passengers have only sustained minor injuries. 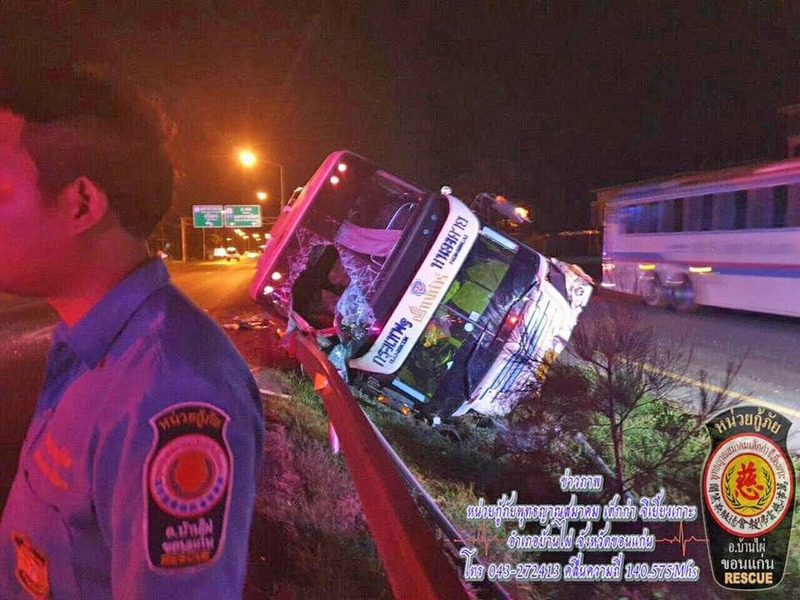 They were taken to Baan Phai Hospital whilst police continue their investigation and question the bus driver.